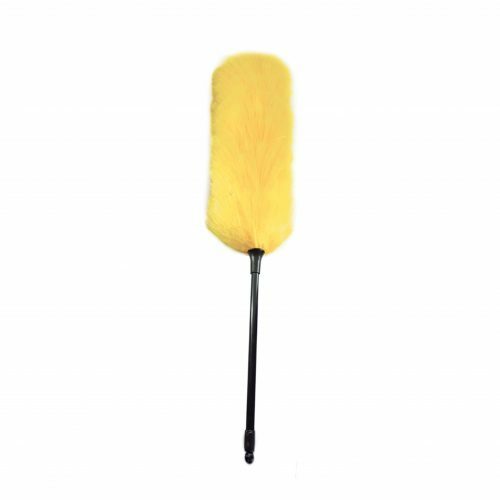 The soft rubber bristles of this rubber broom make light work of traditional sweeping. But theres more! 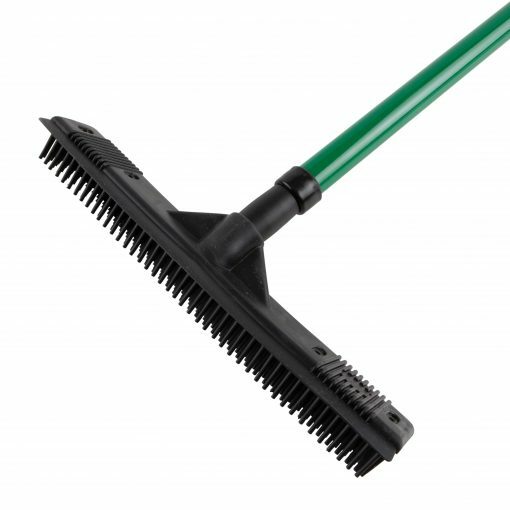 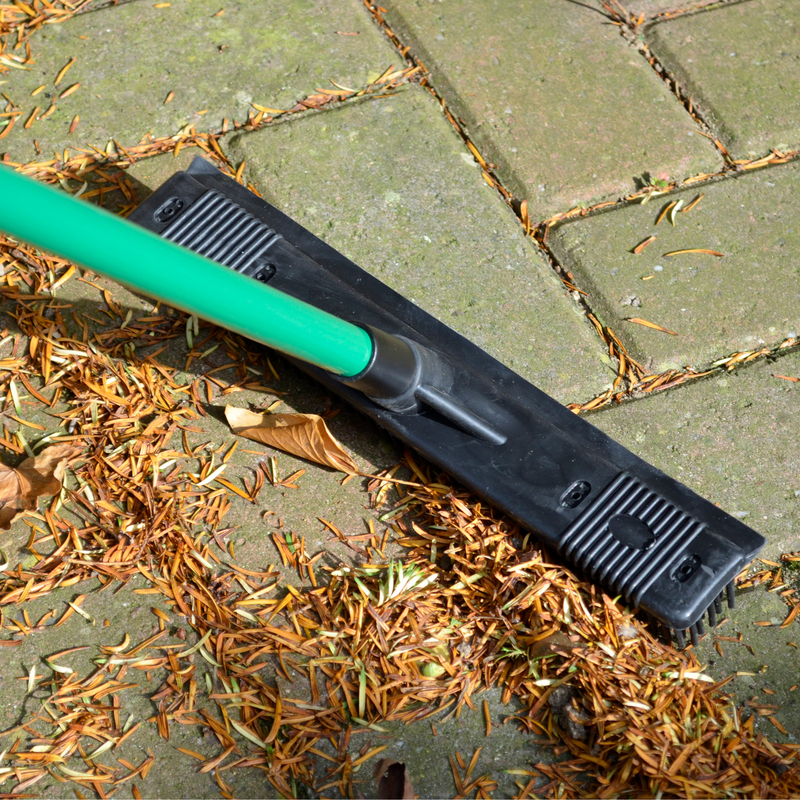 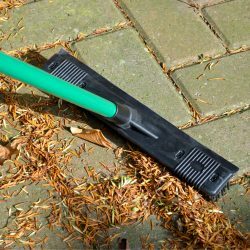 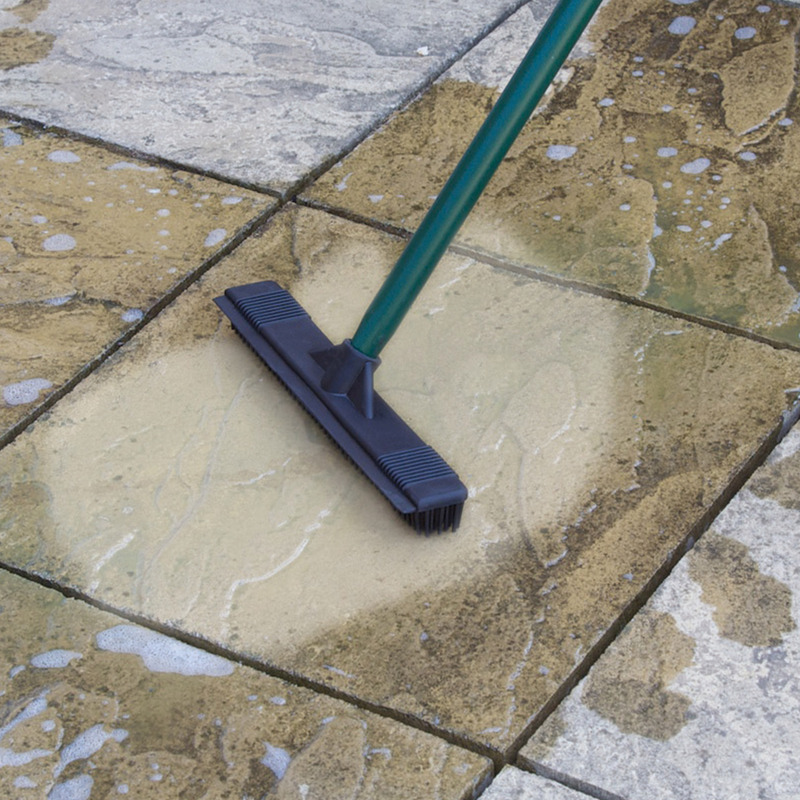 The Smart Clean rubber broom is great for garden decking, patios and paving. 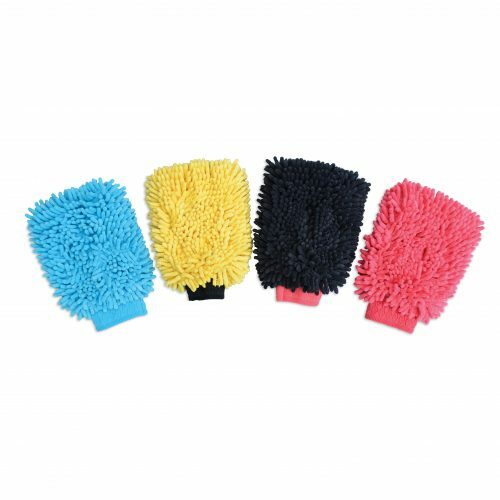 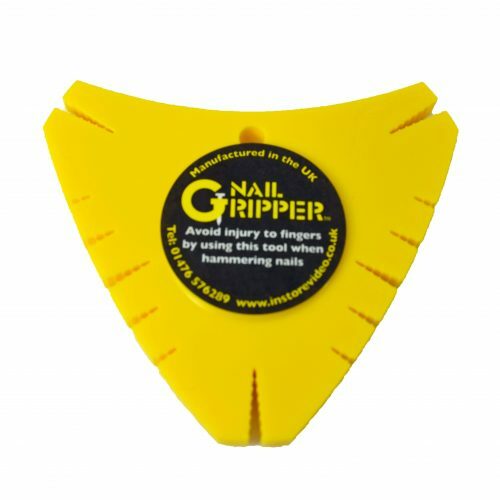 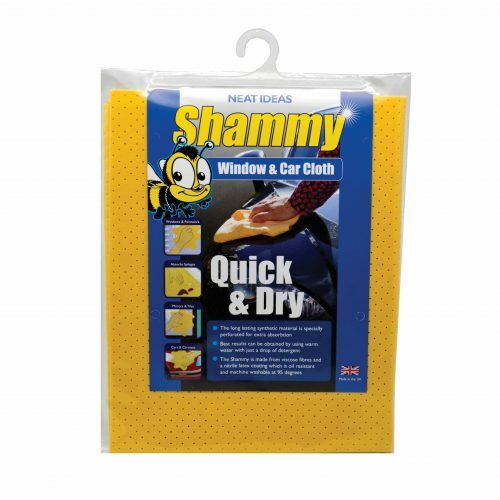 Great for removing pet hair from carpets. 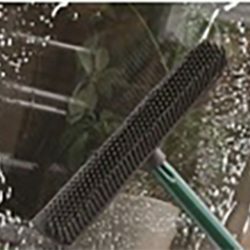 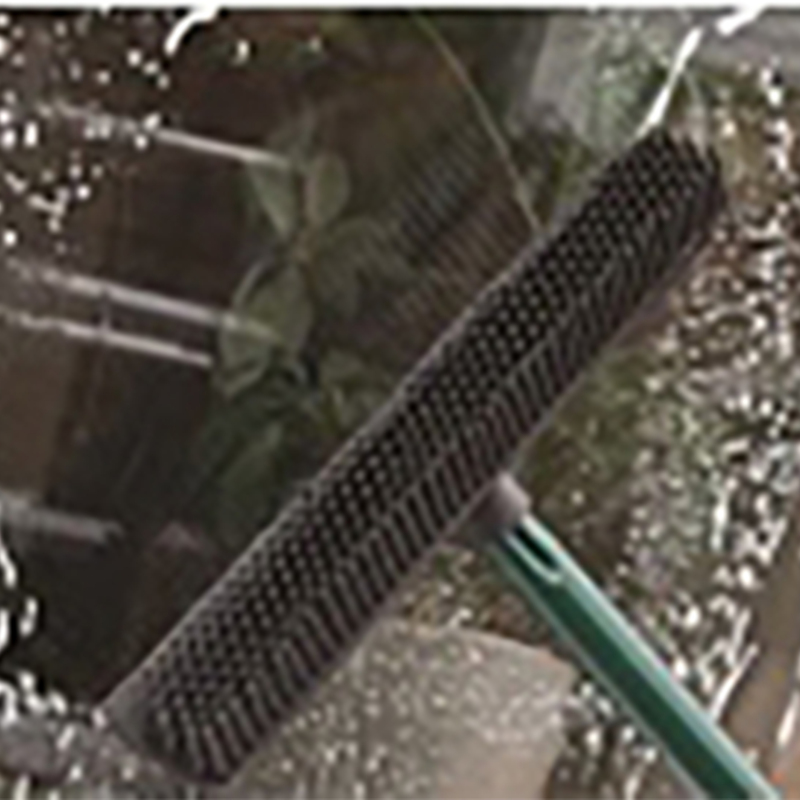 Turn the Smart Clean broom over and the rubber blade works perfectly for cleaning windows, conservatories and difficult to reach glazed ares.